Dr Benny Prasad at FGA KL. Today, at the age of 39, Dr Benny Prasad has already lived the kind of life that many of us only dream of. As a musician, he has traveled to all 245 countries in the world including the Antartica. In the process, he created the World Record for the fastest man ever to visit all countries. He has performed before heads of governments and the multitudes of such mega-events as the 2006 FIFA World Cup and the 2004 Olympic Games. As an inventor, he earned renown for his creation of the world’s first bongo guitar known as the Bentar. 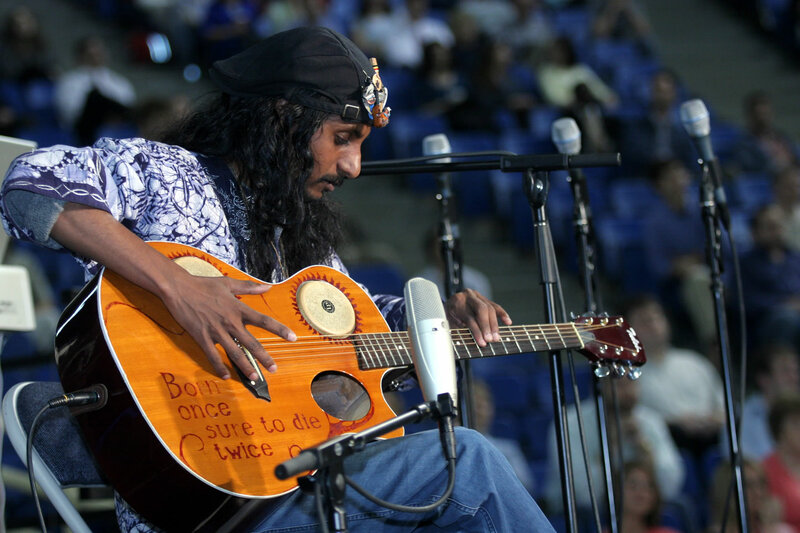 Benny Prasad performing on the Bentar III bongo guitar, an instrument created by him. Yet, before all these successes, at the age of 16, Benny had almost ended his life in despair and failure. Today, while travelling the world, he shares to huge crowds about the power of God’s grace and mercy. In truth, he is the closest living example I have ever come across to the power of God’s providence. Last weekend, Dr Benny Prasad shared his testimony at FGA KL and about the role of faith in his life. Dr Benny Prasad was born on 6 August 1975 in Bangalore, India to intellectual parents and in a competitive environment. From an early age, he grew up with huge expectations and was expected to set an example for his younger brothers and sisters. Dr Benny Prasad sharing at FGA KL. Benny shared that the incredible thing about God’s power is that He has a knack of taking broken lives and transforming them into extraordinary ones, not because of who we are but because of who He is. ‘My life seem like it was going to end in failure. But for the grace of Christ, I wouldn’t be where I am today,’ he shared. Throughout the Bible, we see how God employ people with failing lives and guide them to greatness. When God called Moses, he was living a resigned life as a refugee in the desert and very possibly expecting that was going to be his lot until death. Gideon was a timid man and no warrior by nature. 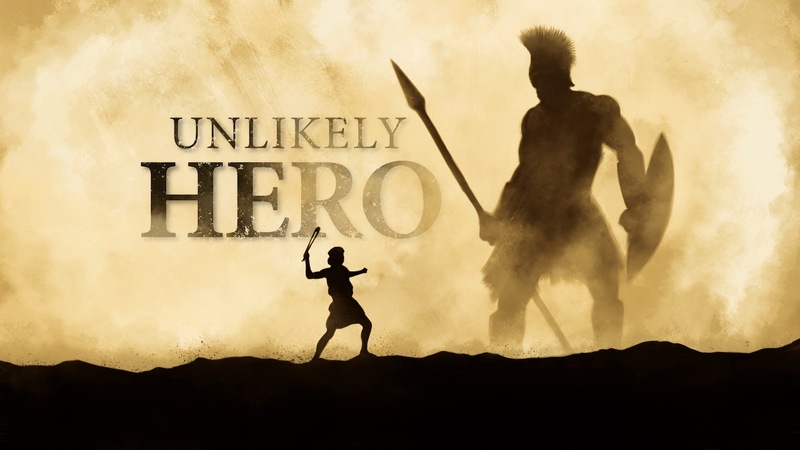 David was a young shepherd boy overlooked by his own father and brothers. Jesus picked his disciples from among humble men like fishermen and social outcasts like a tax-collector. For every one of them, all it took was a trust and faith in an Almighty God who is full of grace. Benny shared a passage in the Bible to illustrate the nature of faith. One of the most powerful testimonies in the Gospel is found in Mark 10:46-52. In the passage, we read of the healing of a man named Bartimaeus near the city of Jericho. This man was a beggar and all he had was a cloak. When he heard that Jesus was near, he shouted to Jesus for healing. The people around him tried to shut him up, but he only shouted louder. 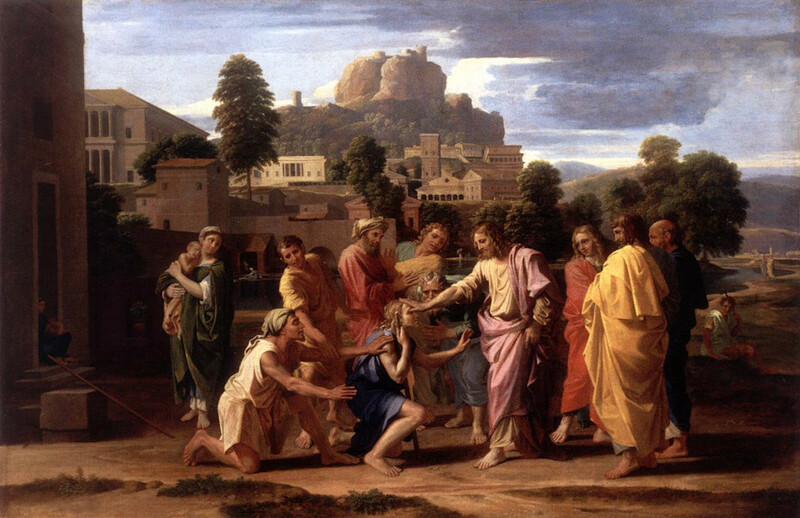 When Jesus called him to come near, he immediately threw off the cloak and came up to Jesus. ‘In those days, beggars had to have a license to beg. It was the Jewish custom to give alms, and in order for someone to beg, he had to be certified by the authorities that he had genuine handicaps. The cloak was a sign of this certification and basically all that Bartimeus had. The shedding of the cloak was an obvious mark of this man’s faith. Against every pressure from the people around him, he threw all he had in order to follow Jesus,’ Benny communicated. ‘So often we let people around us tell us what we can do and what we cannot do. We look up to prestige and celebrities eventhough we hardly know them. We let the world of consumerism imprison us. We must always have the latest gadgets though we do not need it, simply because it is the latest and most expensive. Many people can’t survive today without credit cards, but I have news for you. People can survive without credit cards because for most of the human history, people have been surviving without them. Be careful of these traps,’ imparted Benny. Benny Prasad’s record-breaking tour around the world. ‘In countries that was difficult to get into, with passport and visa problems and whatnot, God miraculously brought my path to just the people who would make it possible for me to enter these countries. He has led me to experience things few others have experienced; new culture, new environments, new food, etc.. In Antartica, seeing penguins in the wild, a thought came to me; if God could love and take care of these comical birds, there is no doubt that He loves and takes care of us. ‘In whatever challenges, I can feel God there with me. Genuine peace comes not from an absence of danger but in being within the presence of God,’ Benny shared. ‘Since coming to know Christ, my life has been filled with a rare and true kind of freedom. Words cannot express the kind of partnership you get with God’. There were many stories of what God has done in Benny’s life, and his testimony is a powerful one. Through his own sharing, the power of God in transforming what is, in Benny’s own words, a life of failure, into a life of freedom and victory are very tangible. ‘If I could be made useful, anyone in this world can. If my dreams can come true, yours can too. My sin and shame has been exchanged for righteousness and new life by the Almighty God to set me free,’ Benny shares. NOTE: This article has been written through the impartation the writer has received from the sharing of Dr Benny Prasad.